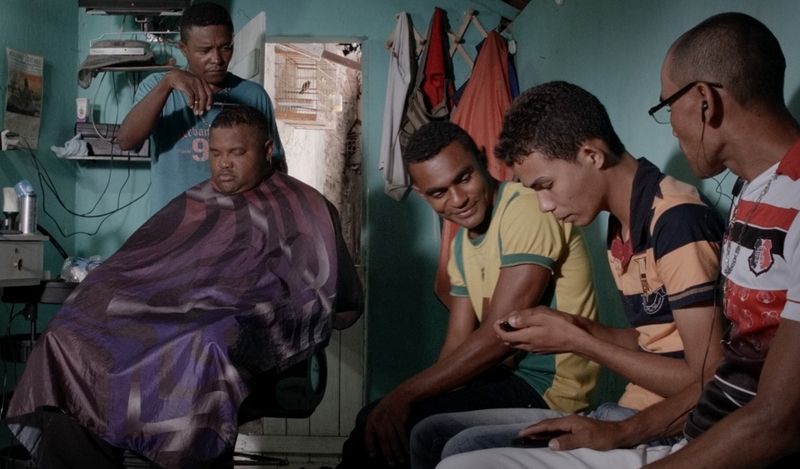 In the sugar cane plantation city of Nazaré da Mata, Pernambuco, in Brazilian northeast, young people don’t hold rap battles, but samba battles. The Afro-Brazilian culture of the maracatu is in their blood. A local evangelical pastor, however, regards this cultural heritage as inspired by the devil: he thinks the people should renounce the maracatu in order to let God in. So, people begin to disappear amidst weird events during the intense preparation that precedes the Carnival. Winner of the Bright Future section of the Rotterdam International Film Festival.